Bunny Tail Cookies are a delicious Easter treat that are incredibly easy to make and they use only 6 ingredients! 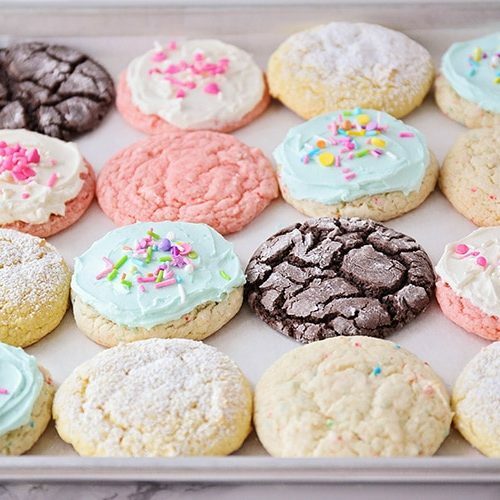 These cookies are a delicious treat to serve during the holiday or an adorable Easter gift idea. 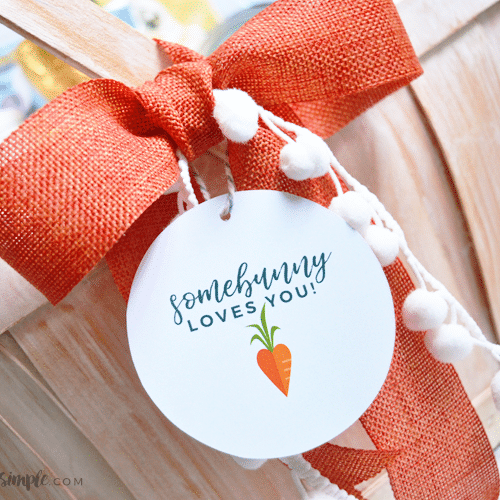 Bunny Paper Dolls, Mr. + Mrs. Bunny decor, Chocolate Bunny centerpiece, and these darling Bunny Tail treats are a sure-fire way to get Get extra festive this Easter season! Easter is one of my favorite holidays for baking. 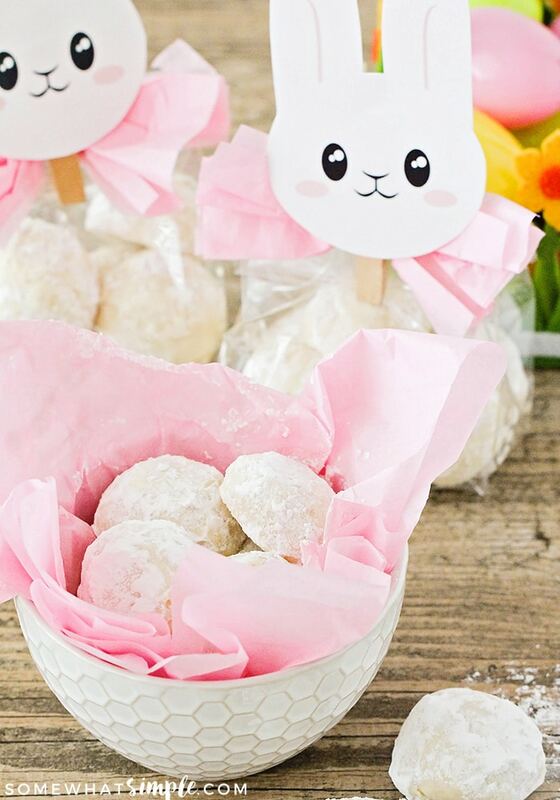 There are so many fun and delicious treats to make that are so adorable. Plus, my kids love to help me cook in the kitchen when they’re making something fun. That’s where these cute Easter bunny tail cookies come in. The recipe is so easy and the kids think it’s so funny to eat cookies that look like little tails. 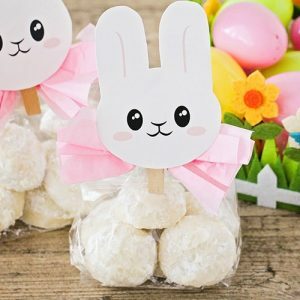 Not only are these a fun treat but they can also be used to give as Easter gifts for friends and neighbors. I call these cookies “Bunny Tails” because they are round and fluffy. 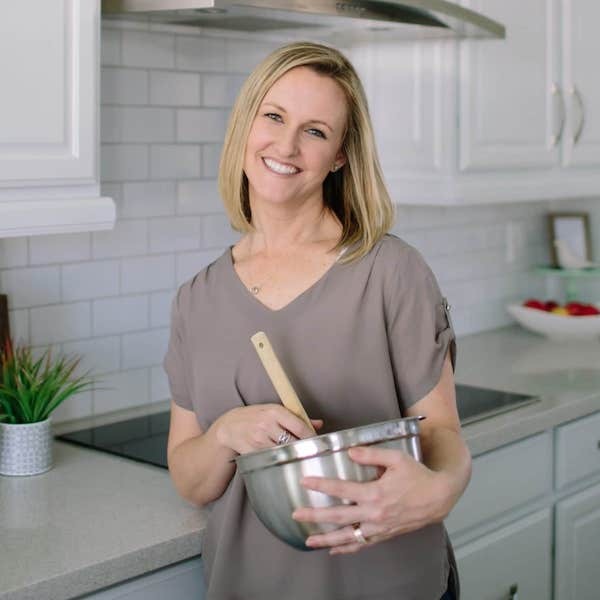 I’ve also seen them called “Snow Ball Cookies” in the winter and “Cloud Cakes” in the summer, so don’t let a certain holiday or season keep you from enjoying them year-round! 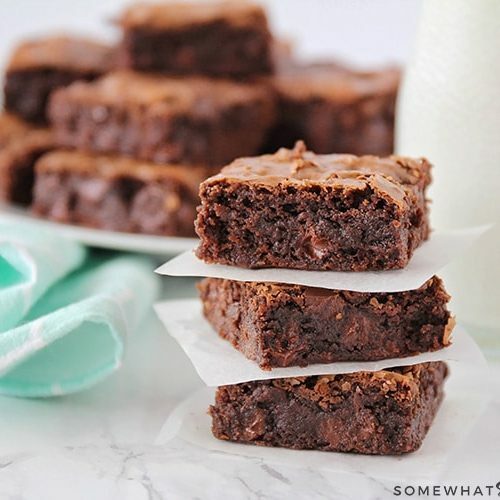 You could totally hand these out to neighbors and friends in a cute basket or bowl. 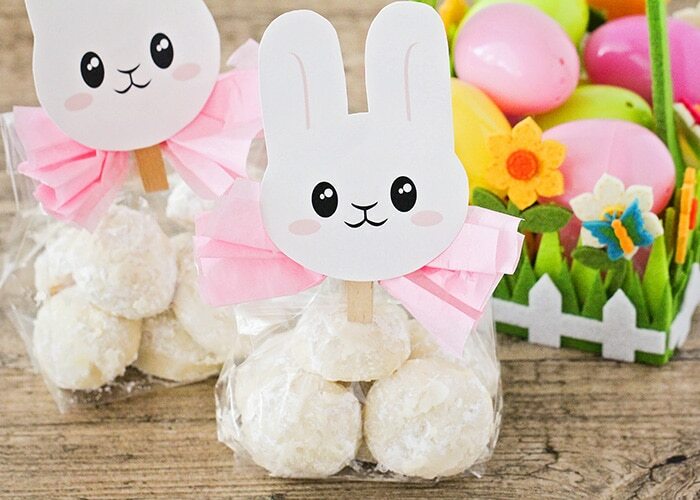 Simply put them into plastic gift bags and then grab our Bunny Treat Bag Toppers and make them even more festive! I’m seriously dying over how cute these are!!! 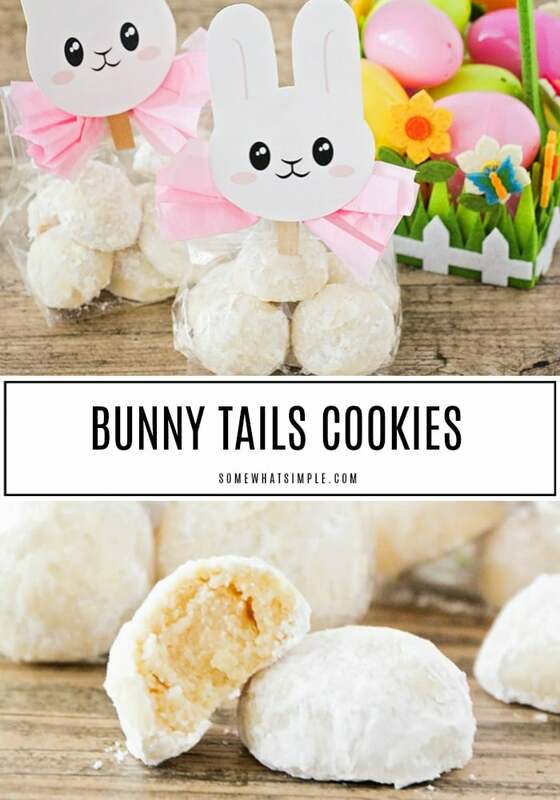 Let us know if you make these adorable bunny tail cookies by leaving us a comment below, or tag us on social media and show us how your celebrating the holiday with these delicious treats! Bunny Tails are a delicious Easter cookie that are incredibly easy use only 6 ingredients! 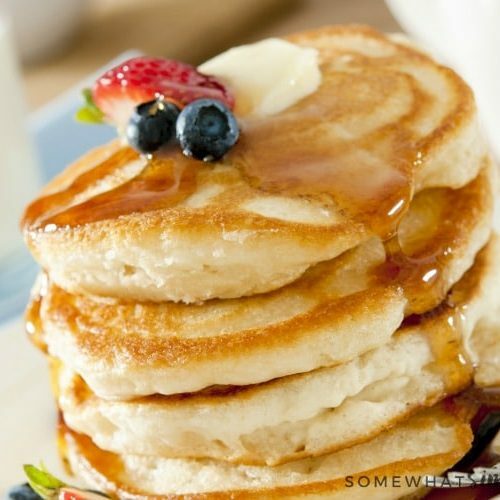 Mix butter, sugar and vanilla together. Blend in flour & salt. Using your hands, roll into 1 inch balls. Place on non-greased cookie sheet. Bake for 10-12 minutes. 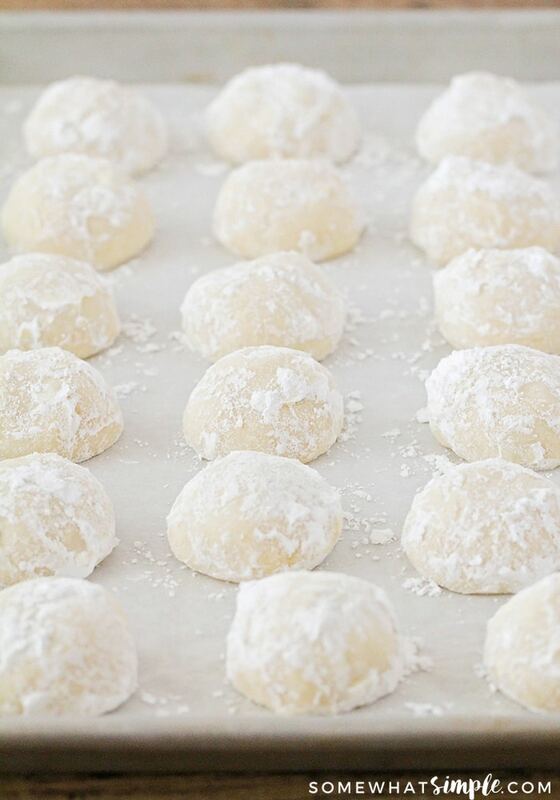 Remove from oven, while still warm roll each ball in powdered sugar. Let cool before serving and packaging. 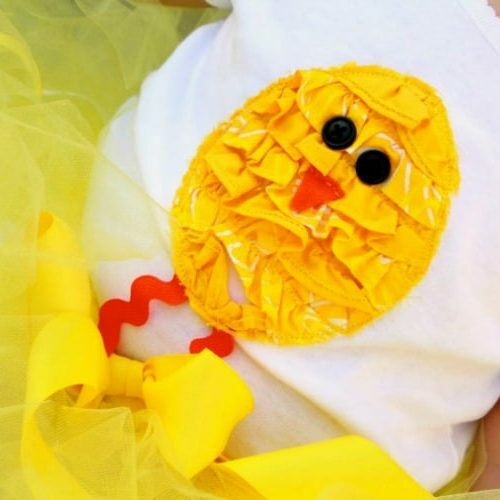 This post originally published on Somewhat Simple in March 2013. 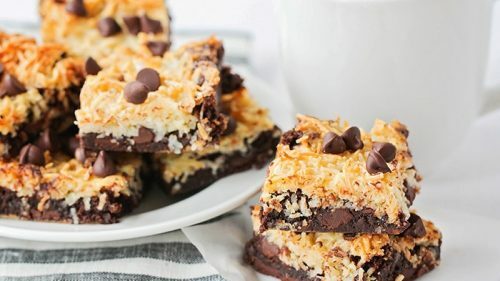 These look so yummy and so cute! Thank you for sharing at Friday Frenzy! I am picking these as one of my favorites for this weeks features! Pinned! Super cute way to change up Teacakes I love it! These are adorable, and I know they have to taste as amazing as they look! 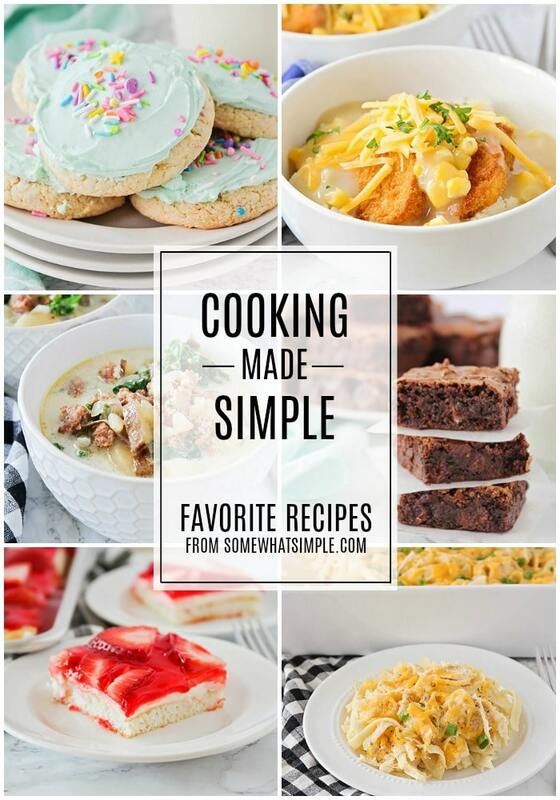 Thanks for sharing this at the Happy Now Link-Up! 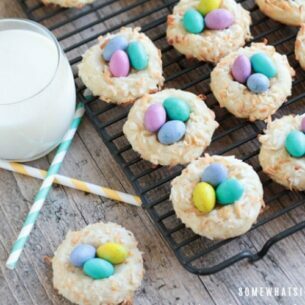 We usually make snowball cookies during the holidays, but I love the idea of using them for bunnies at Easter (maybe it’s just that I love eating them, so it’s always good to have a second opportunity) Thanks so much for sharing at the #happynowlinkup!